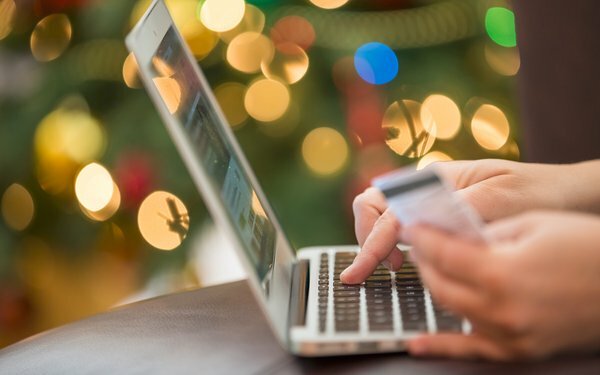 Forrester estimates U.S. online holiday sales will reach $151 billion in 2018 -- up 14% compared with 2017 -- which also suggests an increase in the amount marketers will spend on search ads across Google and Bing, as well as advertising on retail sites, to reach consumers as they search and compare gifts. In-store purchases will reach $567 billion in 2018, up 1.7% from 2017, per Forrester. Reports such as Zenith’s Advertising Expenditure Forecasts released in September suggest that the total amount spent on paid search in the next two years will increase from $86 billion to $109 billion. The uptick suggests a steady increase in the amount marketers will spend during the holiday quarter. Cross-channel ad platform Marin Software also released research from its global Q3 2018 Digital Advertising Benchmark Report that shows paid search grew 13% year-over-year and shopping ads took about 36% of search budgets. The expectation, per Marin's report, is that dynamic ads will continue to take share from traditional text ads in Shopping and other verticals. Some of the budget will go toward ads in the holiday quarter. Marin’s analysis suggests that Europe’s General Data Protection Regulations and privacy concerns have started to take their toll on the European search advertising market. Europe saw lower CPCs than the global average, with a $0.44 CPC in the third quarter of 2018 compared with the global average of $0.83. Unlike Europe, the increase in the U.S. was driven by an uptick in click volume and rising cost per clicks, with the average global CPC increasing from $0.80 in the third quarter of 2017 to $0.83 in the third quarter of 2018. Marin created the Q3 2018 Digital Advertising Benchmark Report by aggregating data from customers who invest billions of dollars in combined annualized ad spend on paid search, social, mobile, and ecommerce.